A key objective for Nottingham City Council is to ensure all children are taught in a school that is judged to be good or outstanding by Ofsted. 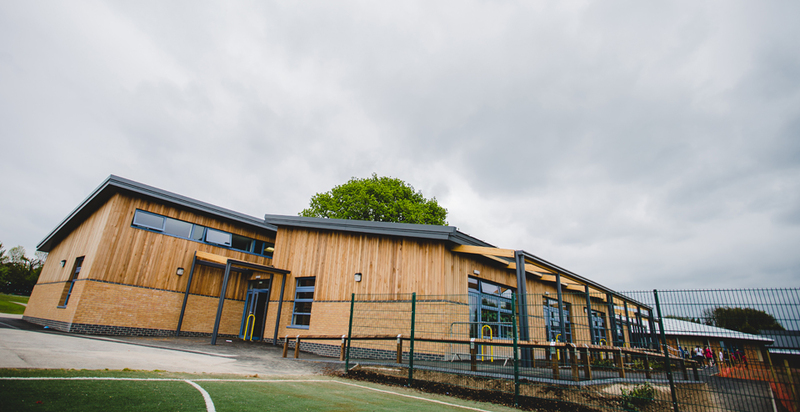 With growing demands for school placements and the importance for completion in time for the new academic year, G F Tomlinson’s successful delivery of the School’s expansion were vitally important to the local community of Wollaton. 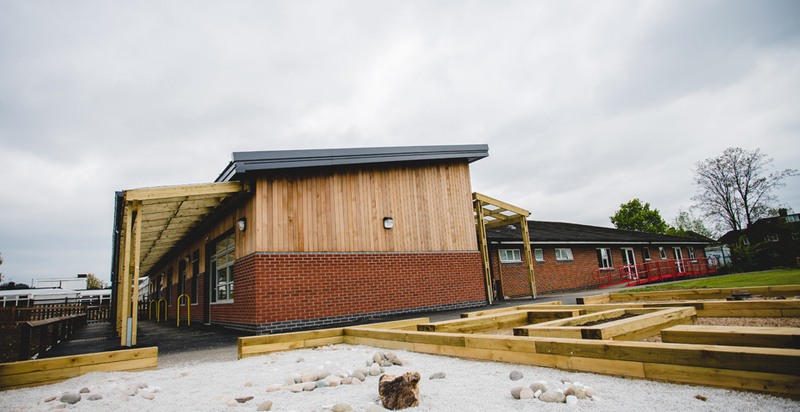 Delivered through Scape Procure’s Regional Framework the East Midlands Property Alliance (empa) framework, Phase 1 comprised an extension to the existing infant school, while Phase 2 involved the construction of a new all-purpose teaching building. 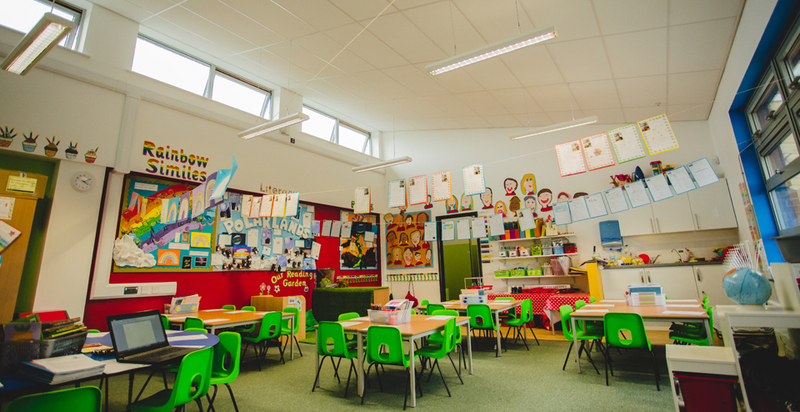 G F Tomlinson worked alongside Nottingham City Council’s design team to develop a design which could be met within the tight programme while still creating comfortable modern learning spaces. To ensure an efficient construction period and delivery within budget, both buildings were built using a light but robust steel frame system, with brickwork and cedar board cladding. This method also allowed for the internal works to begin sooner, enabling an earlier occupation for some of the new classrooms. Constructed within a live school environment and residential area, communication with key stakeholders and the local community was maintained throughout the construction period. The new teaching building and extension now houses six spacious classrooms, dance and breakout space, increasing the schools capacity by 210 placements. The cedar board cladding and large windows create a light and comfortable learning environment, with soft mat flooring and planting surrounding the buildings leading to an open green recreational space. G F Tomlinson have adopted the school as part of their Adopt a School Programme. As an added benefit to the school, G F Tomlinson constructed a new activity garden on a formally unusable area, which now enhances the outdoor space and provides an additional learning area for pupils.